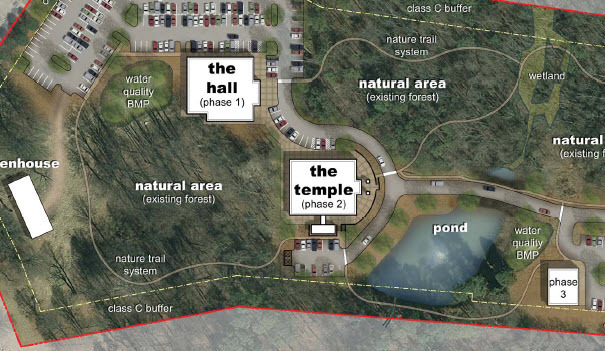 S. C. Hondros & Associates, Inc. has been awarded the construction contract for Trimurti Temple in Charlotte, NC. The 9,475 SF Hindu temple will have 11 interior deity buildings and 2 exterior deity building and will be built in traditional Indian architectural style. Everyone at S. C. Hondros & Associates, Inc. is excited to be a part of the team to bring a new Hindu worship center to Charlotte.